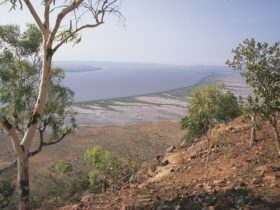 Cambridge Gulf is located in the Kimberley region of Western Australia . It was named by Lieutenant Phillip Parker King in 1819 in honour of the Duke of Cambridge. Today the Cambridge Gulf provides access to the ships and recreational boats that use the waterway. The Gulf is subject to huge tidal movements and features vast mudflats along its shores. 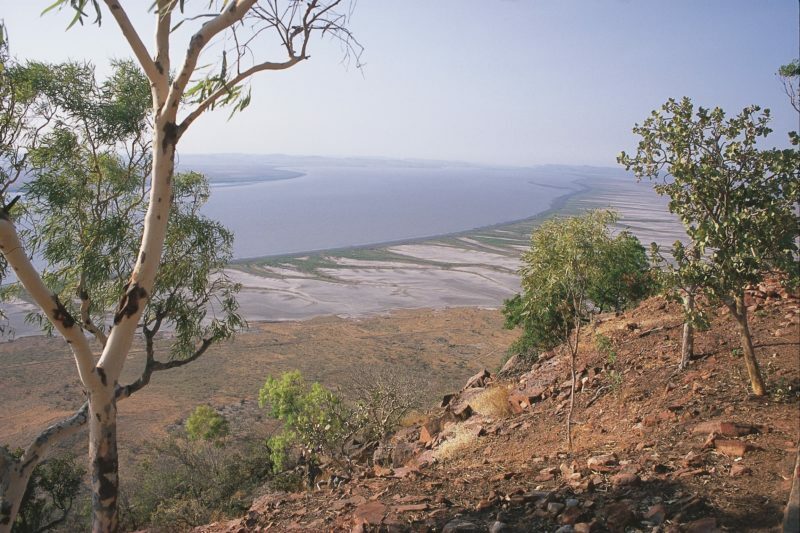 The aptly-named Five Rivers Lookout on the top of the Bastion Range provides a spectacular view of the Ord River, Pentecost River, Durack River, Forrest River and King River flowing into the gulf. 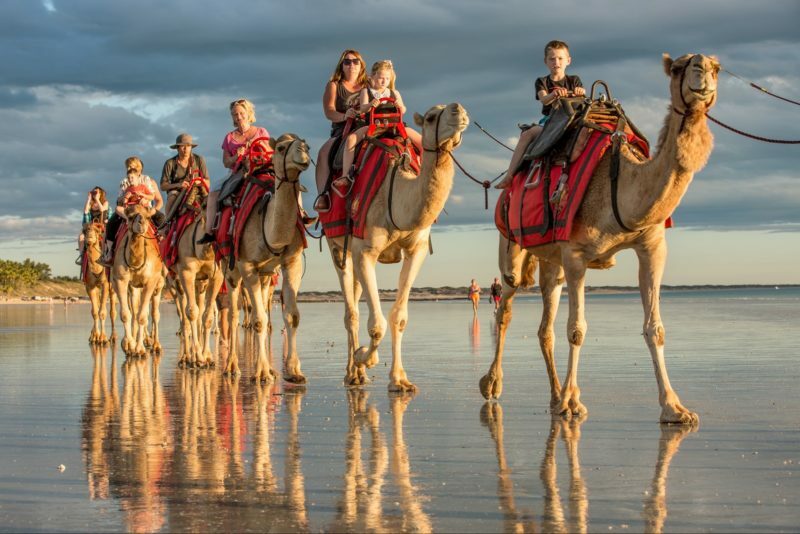 The panoramic view of the Gulf, Wyndham Port and mud flats is spectacular. Watch the sunset from this vantage point for a memorable experience and do not forget to take your camera. The waters of the gulf are a known crocodile habitat, however, they also offer exceptional fishing opportunities. Take a boat out into the gulf and reel in some delicious Barramundi for the evening feast. 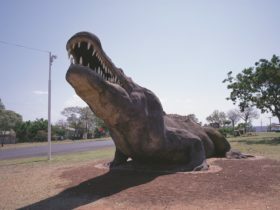 The historic port town of Wyndham was established during the Halls Creek gold rush in 1885 and offers many attractions which is worth a visit. 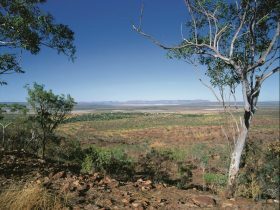 Wyndham is one hour drive from Kununurra. Kununurra is a three hour flight from Perth.